Facility is open for monthly parkers, the general public and Hilton Hotel parking with 1032 spaces, including 20 handicap. Clearance height 6’6”. Motorcycles are not permitted in the Walnut Street Garage. 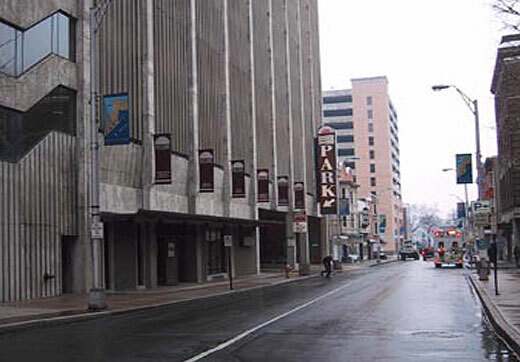 Location is directly connected to Strawberry Square, the Hilton Harrisburg Hotel, and Whitaker Center for Science and the Arts.